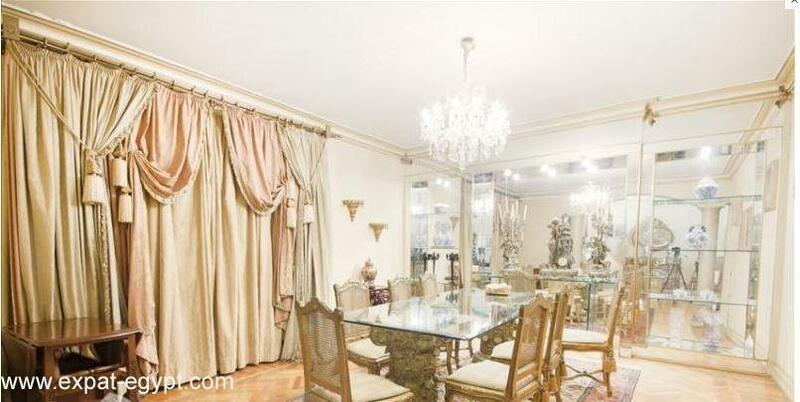 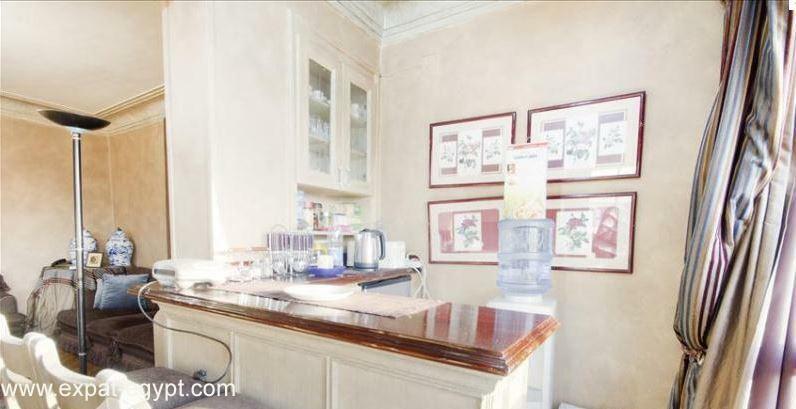 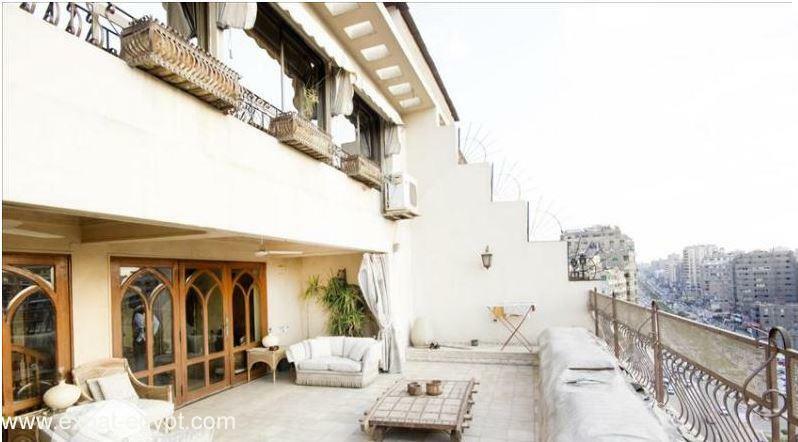 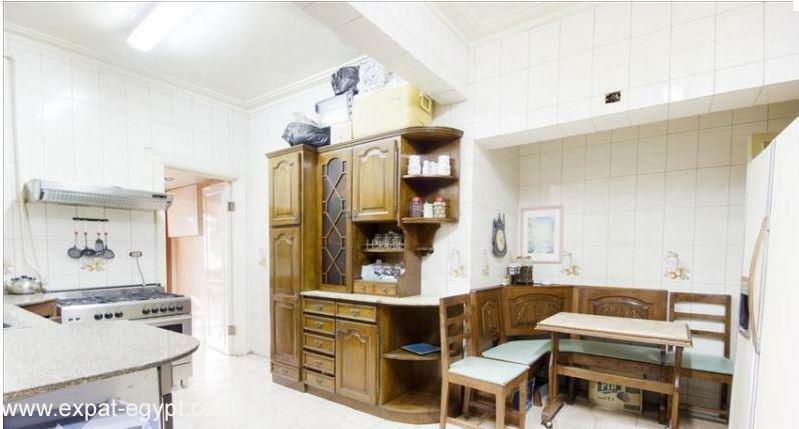 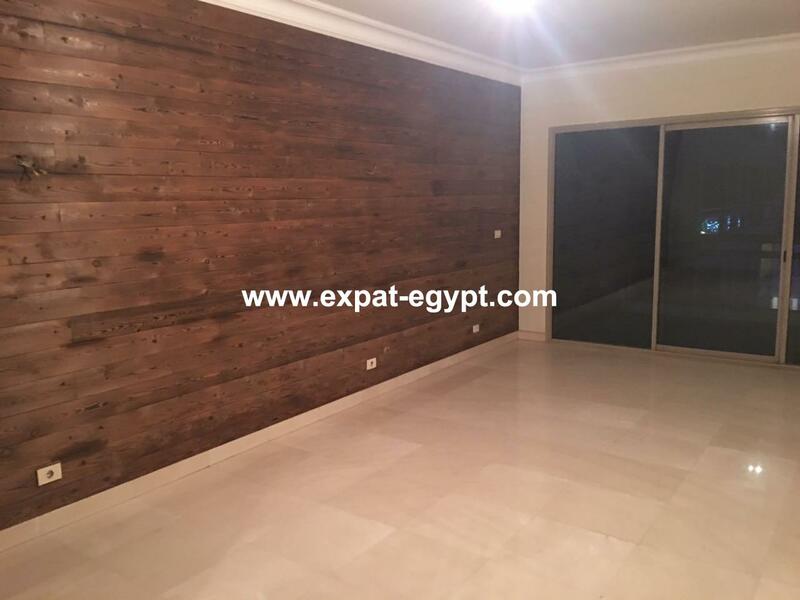 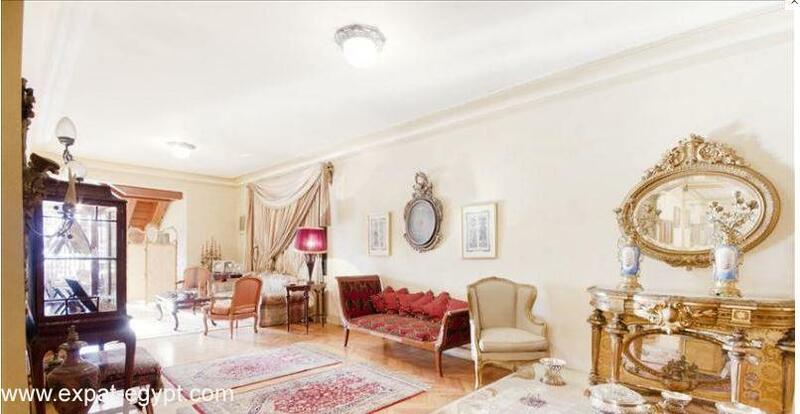 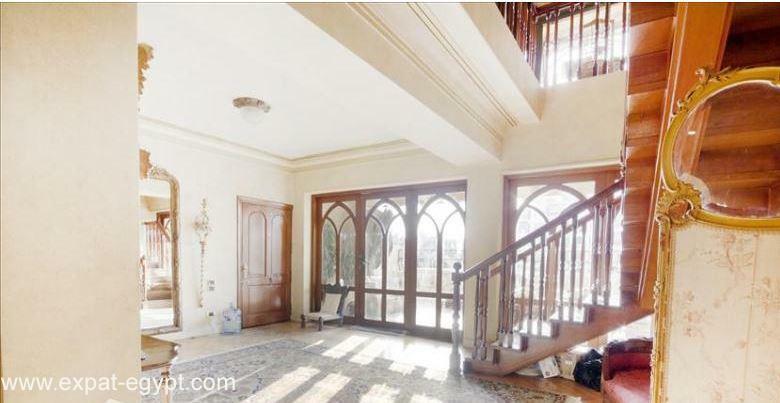 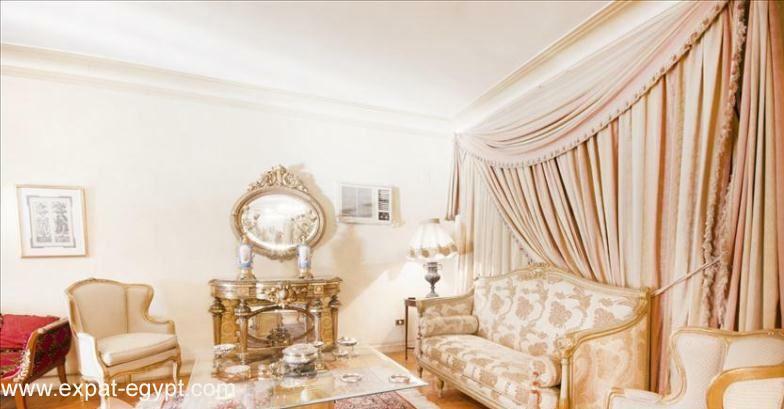 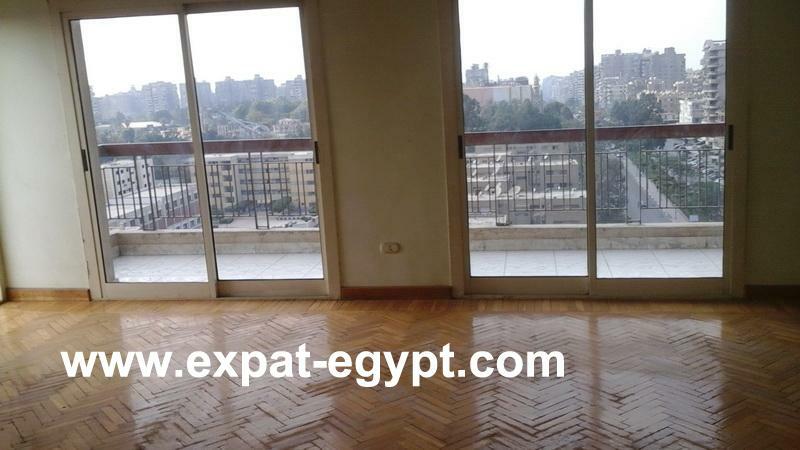 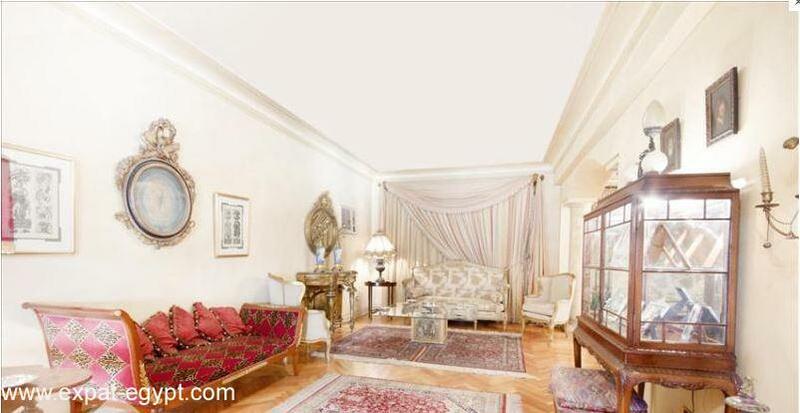 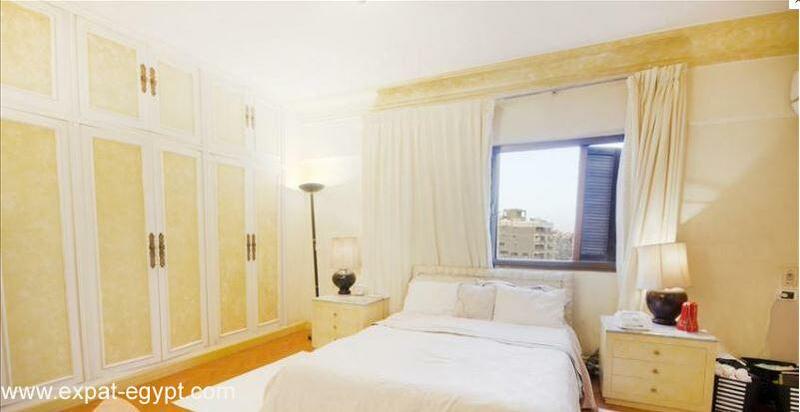 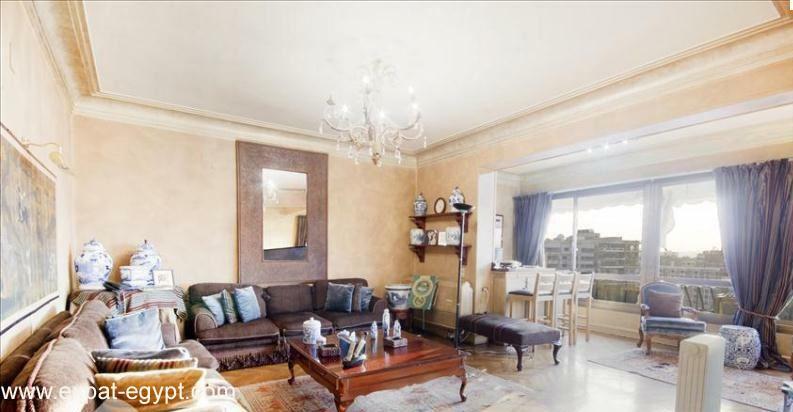 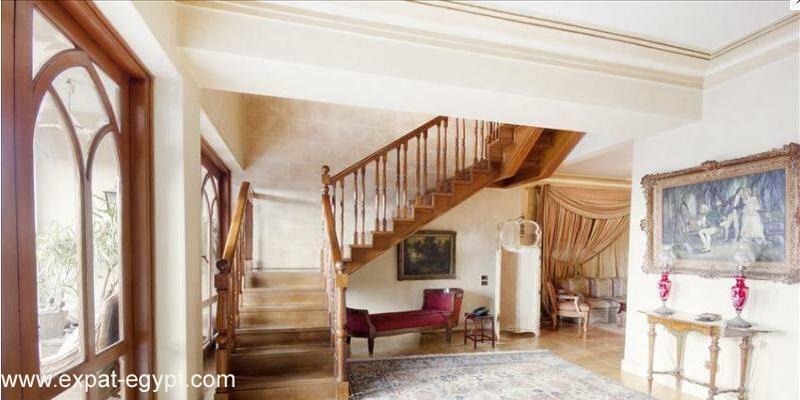 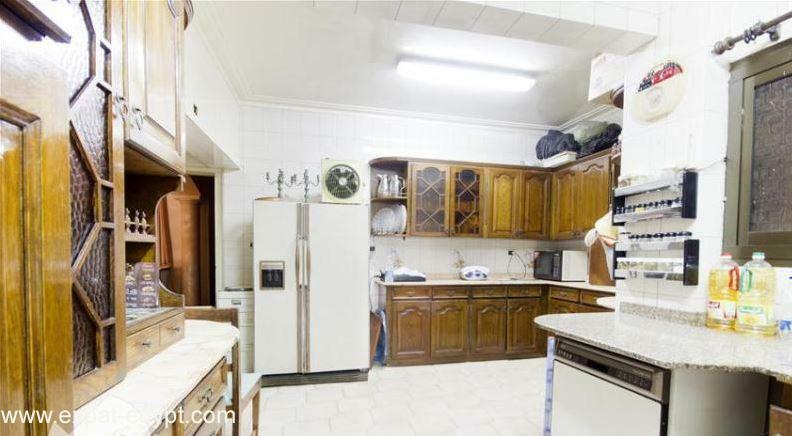 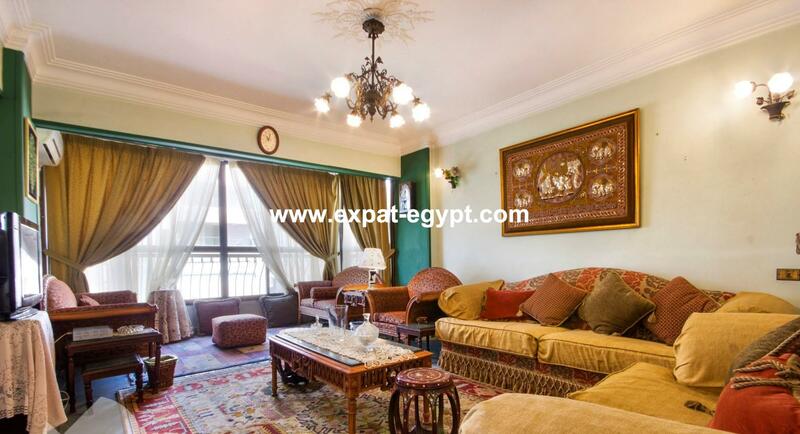 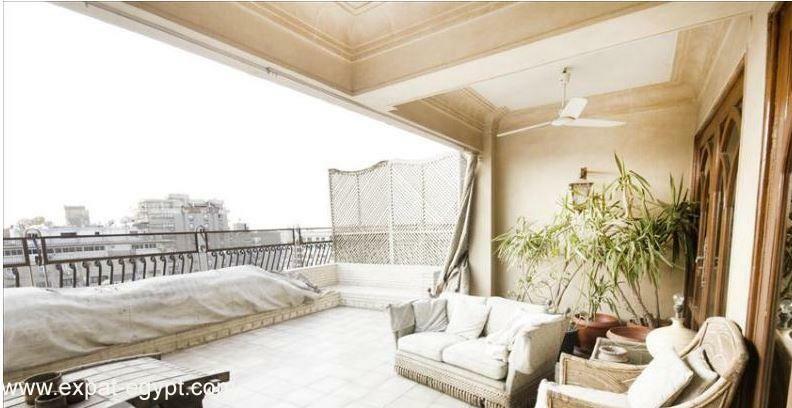 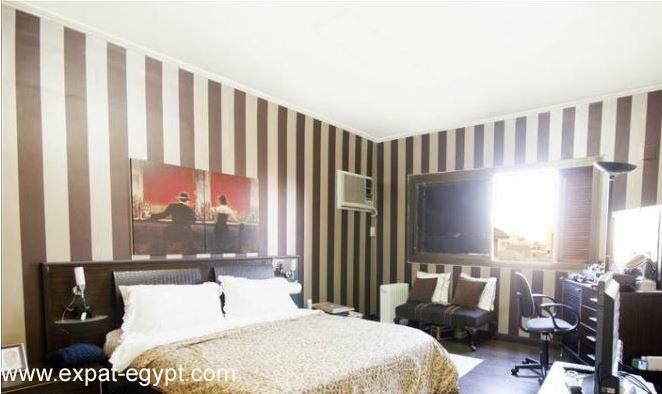 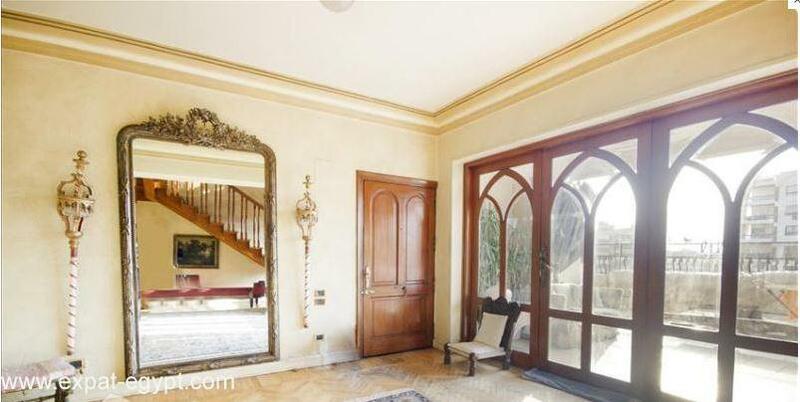 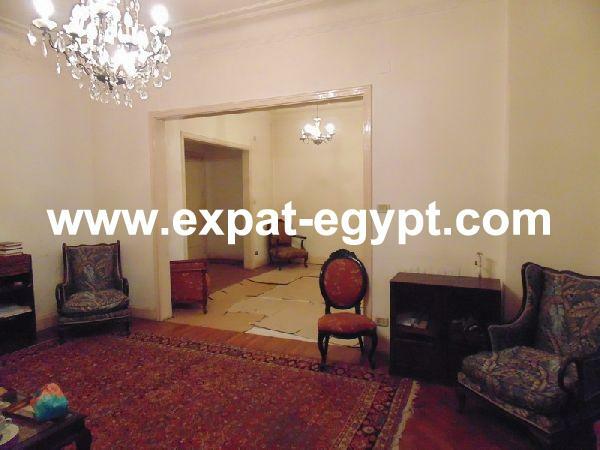 elegant duplex for sale located in nasr city. 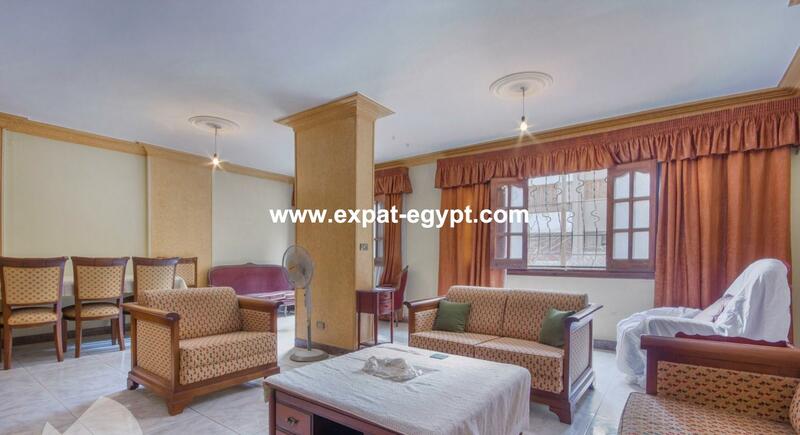 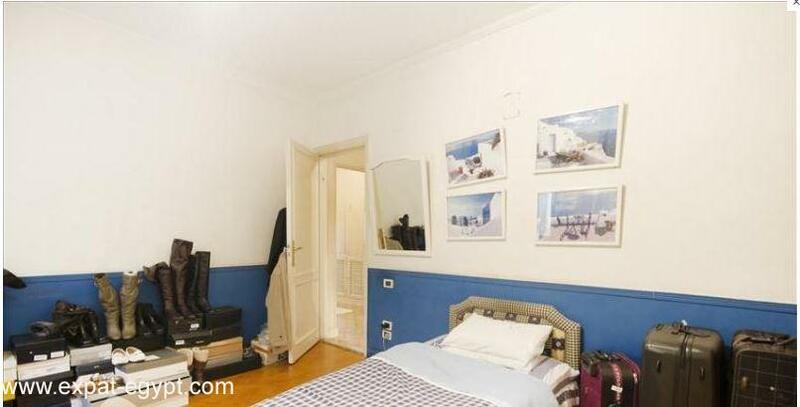 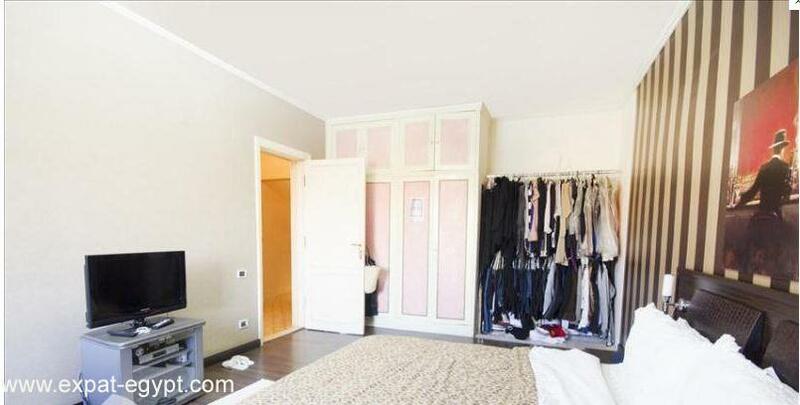 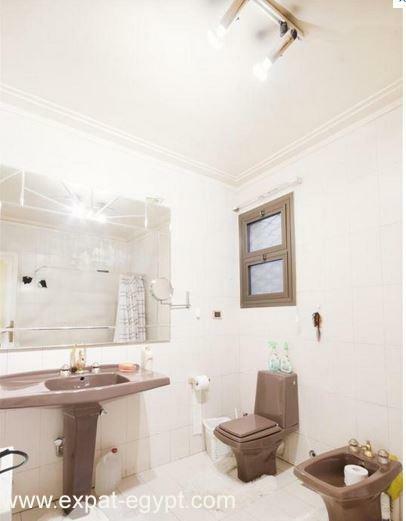 this 388 m² duplex features a spacious reception, dining and living area, large kitchen fully equipped, space for family dining table, 3 bedrooms, a maid room and a large terrace. 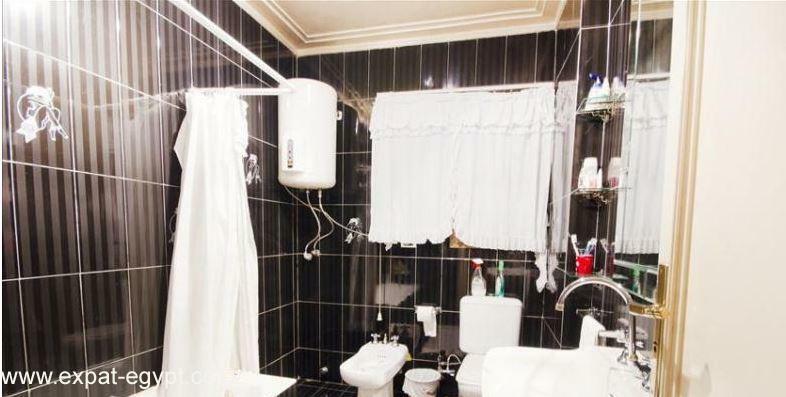 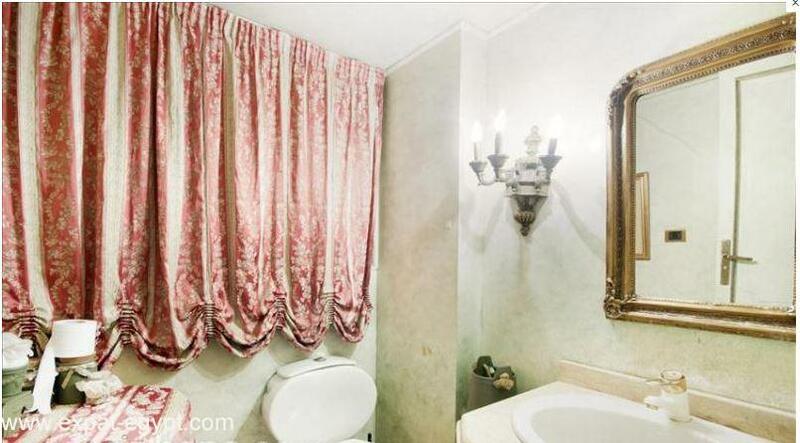 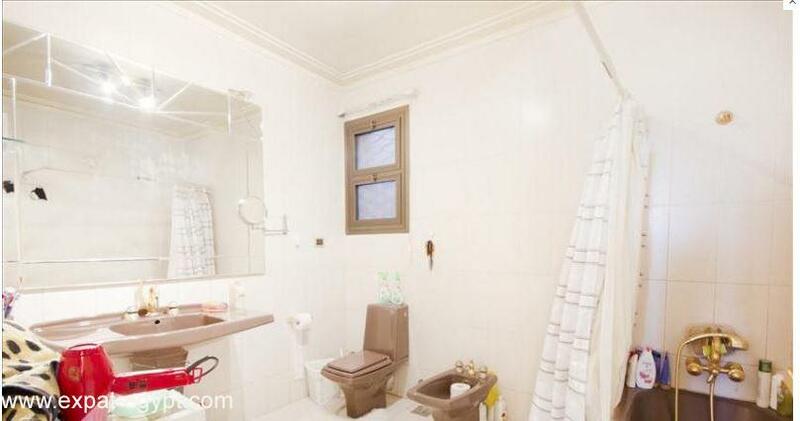 the master suite includes its own private bathroom.